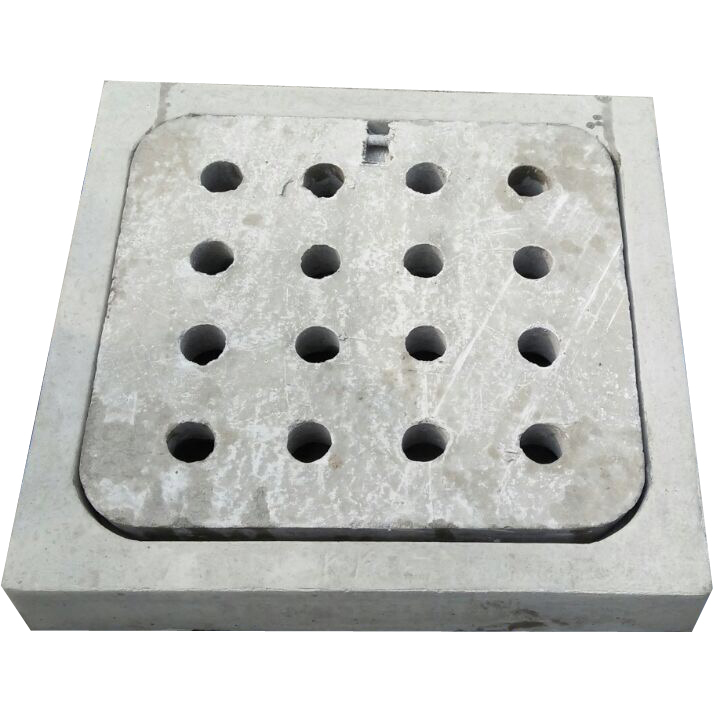 In our 25 years experience of making precast concrete manhole covers and frames, we have realized that the current IS code has failed to meet some of the primary functions for which it was designed. 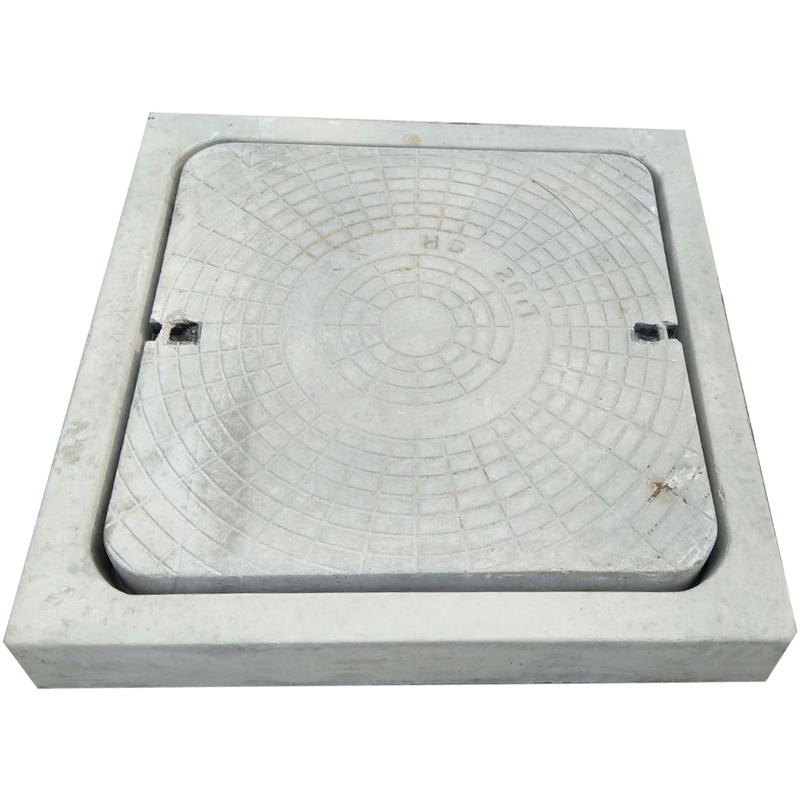 The IS code for Heavy Duty covers provides for 2mm thick mild steel sheet around the periphery of the cover and two mild steel lifting hooks placed about 2 to 3 inches away from the extreme edge of the cover. 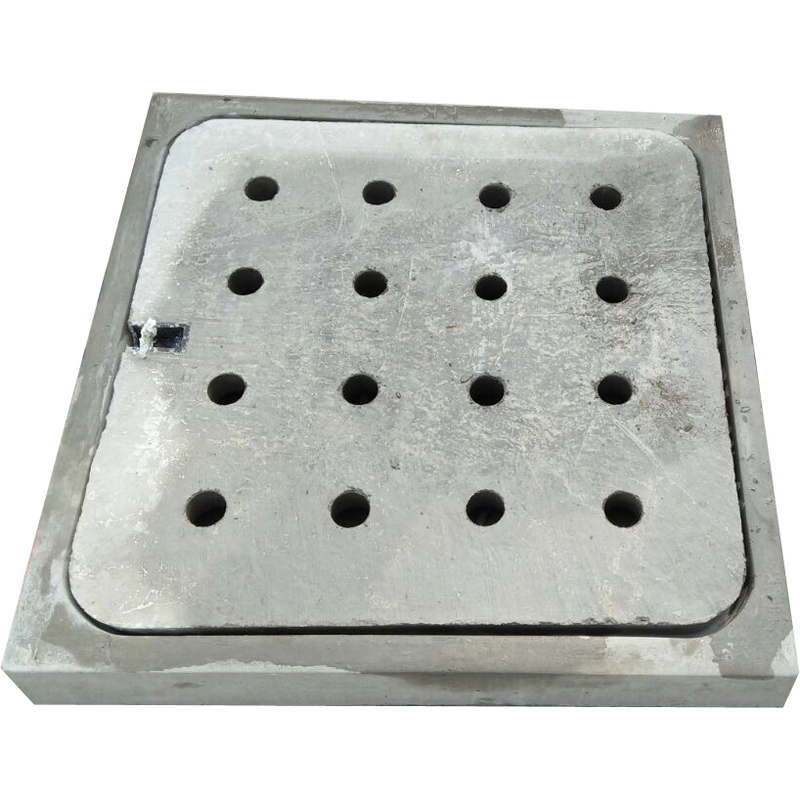 It also provides for a gap of 5mm around the cover between the cover and the frame besides a test load of 20 MT for failure. 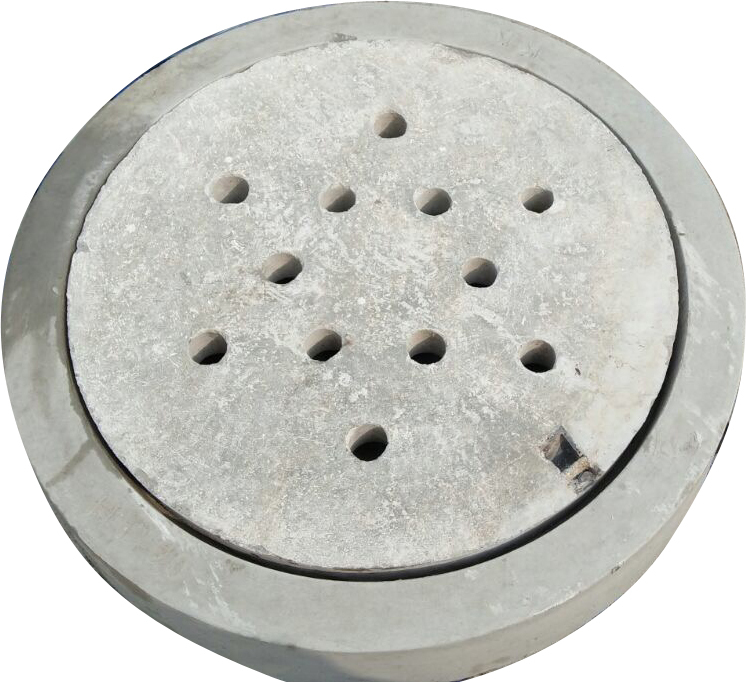 All the above specifications except the test load have miserably failed to provide a cover which can be opened and closed as and when required, due to the following reasons explained. First, rusting and subsequent swelling of the mild steel rim compresses and hardens the dust collected in the 5mm gap between the cover and frame. This makes it practically impossible to remove the cover from the frame. 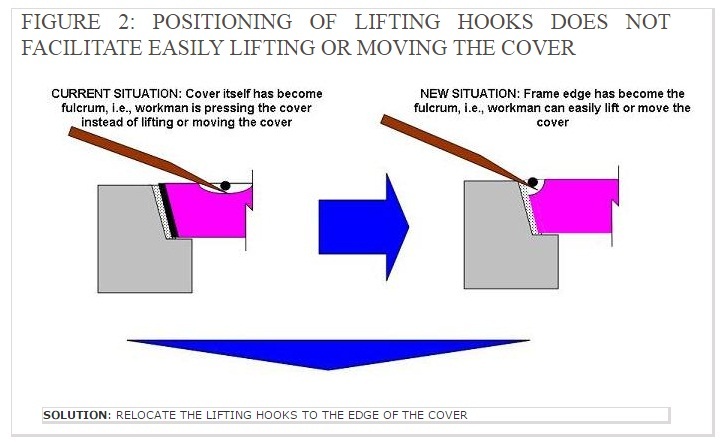 Second, the hooks are so positioned that the workman who is trying to remove the cover by usually available tool, i.e pickaxe, gets no leverage. In this process, sometimes the workman pulls out the hook from the cover. Common sense would dictate that the fulcrum should be obtained from an object away from the object the workman is trying to lift. Third, the m.s. hooks corrode with time and ultimately fail. The ultimate result of these improvements is a product that is user friendly and low maintenance. 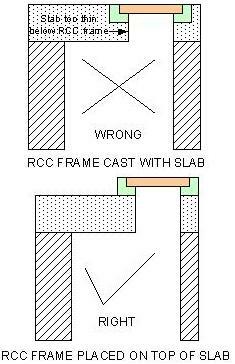 Do not cantilever the frame:RCC Frame is not built to take on tensile loads. 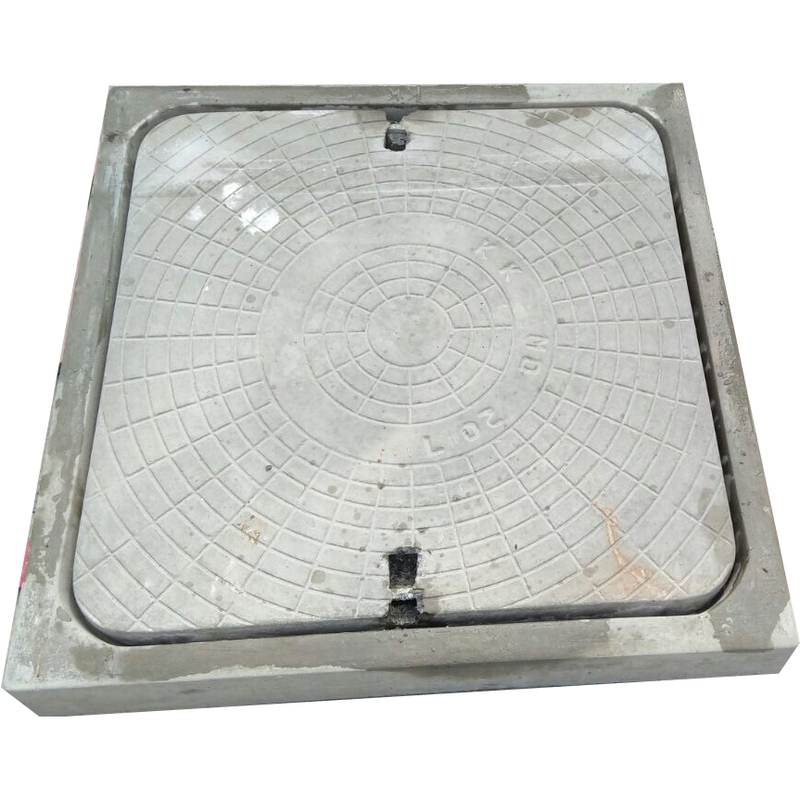 However, it is able to take sufficient compressive loads. 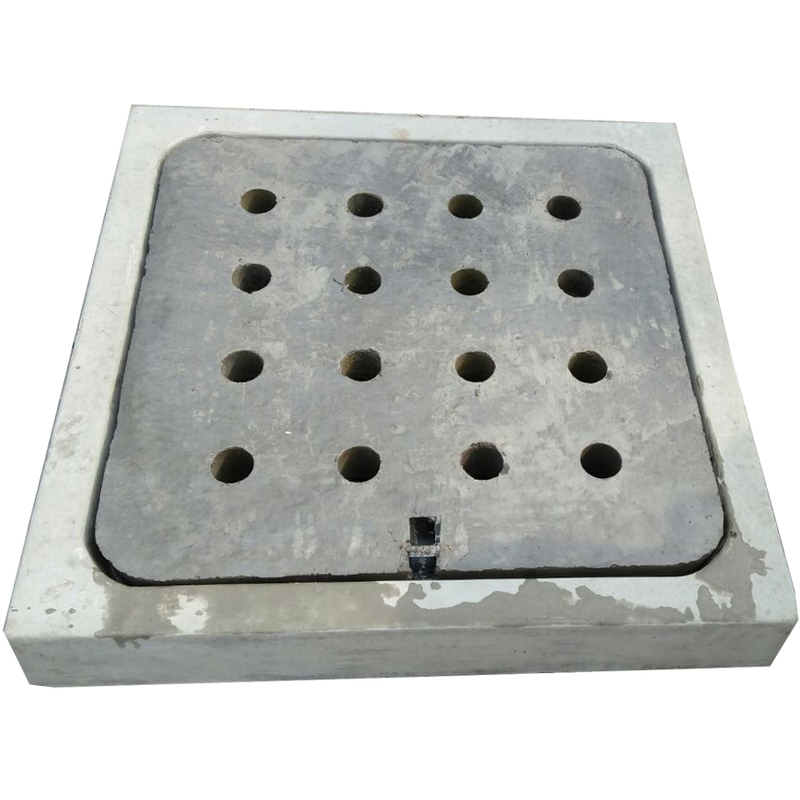 Therefore the frame should be fully supported on the support structure, i.e., Chamber walls or Slab. The frame may fail if it is not fully supported. 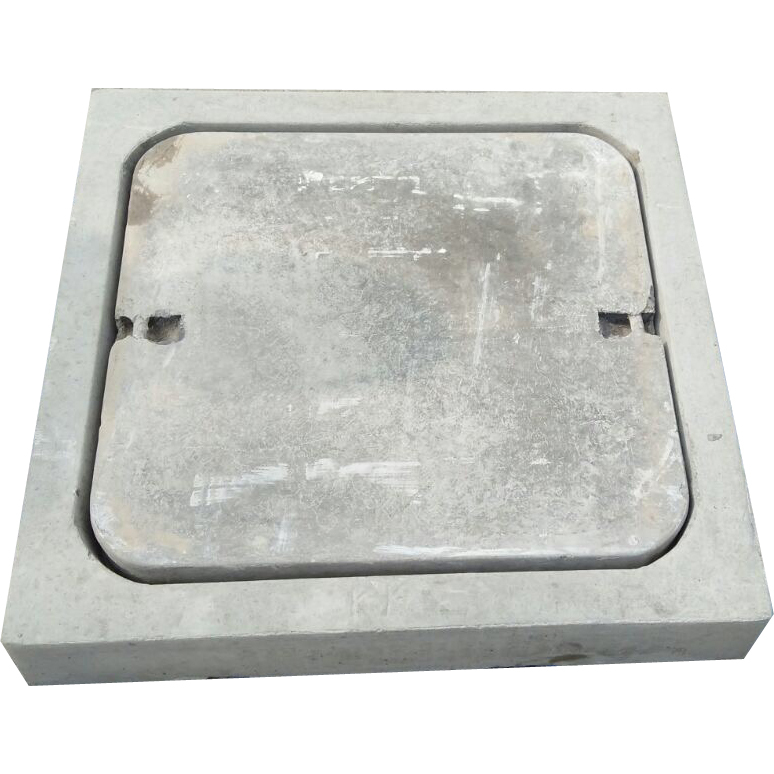 Please ensure that the structure on which the Frame is placed is able to take the load which is expected from the RCC manhole cover: Please note that loads acting on the RCC Manhole Cover and Frame are transferred to the chamber walls or slab on which the frame is placed. 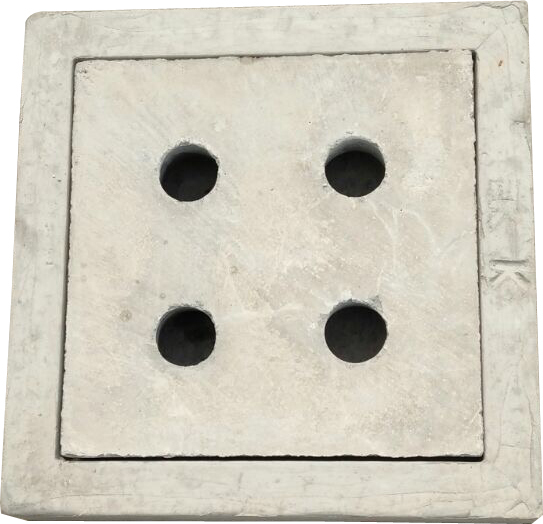 Therefore, the support structure (Chamber wall or Slab) should be designed and built to carry the loads. Not doing so may result in failure of the support structure. 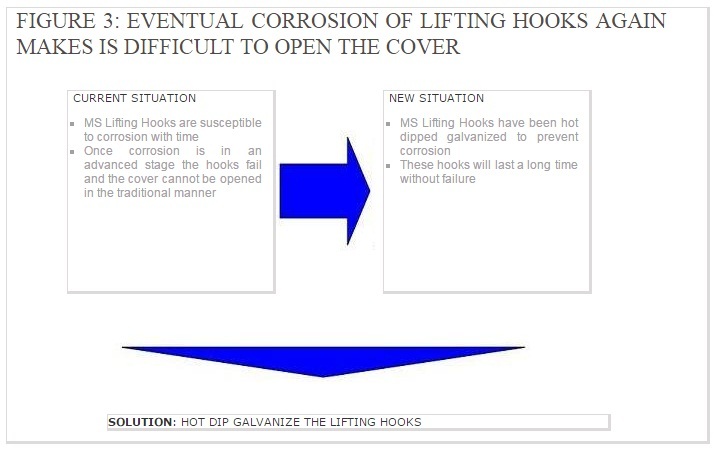 In some cases this gives an impression that the cover has failed while in reality the support structure buckles or collapses under the load. Never make the Frame a part of the Slab: In some cases the workmen while making arrangements for the Frame, casts the frame along with the slab (refer to Figure 1). In doing so the thickness of the slab on which the frame is resting is very thin. 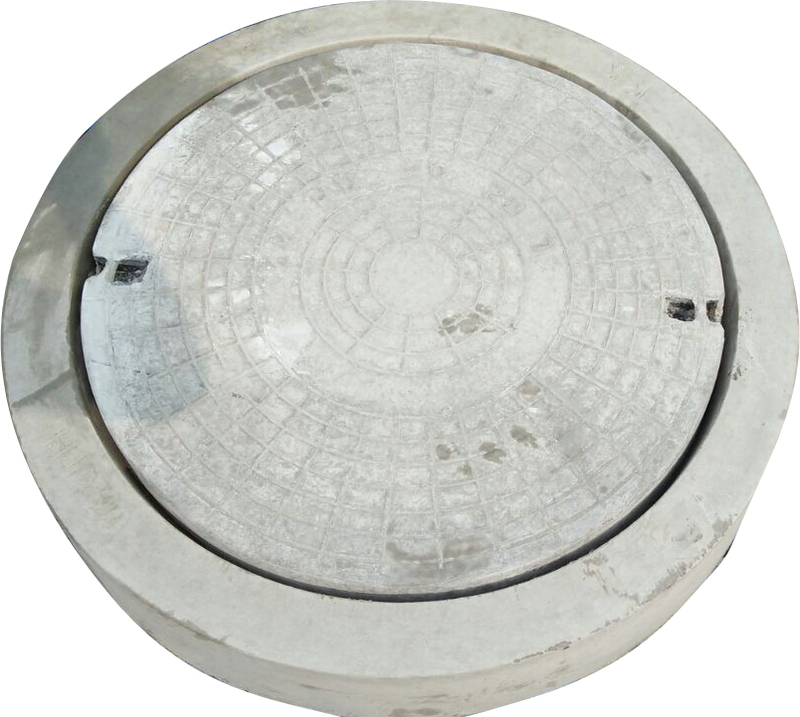 This will result in failure of the structure as the slab on which the frames rests is not able to bear the load expected of the RCC Cover. 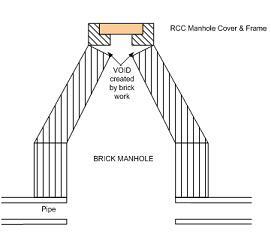 Prepare the top of the brick manhole by concrete so as to make it leveled:Often when workmen are constructing a conical manhole from brick, they have a tendency to keep the RCC frame on top of the brick manhole while leaving a big gap between the top surface of the brick manhole and the bottom surface of the RCC frame (refer to Figure 2). They are working with the assumption that eventually the gap will be filled by mortar. 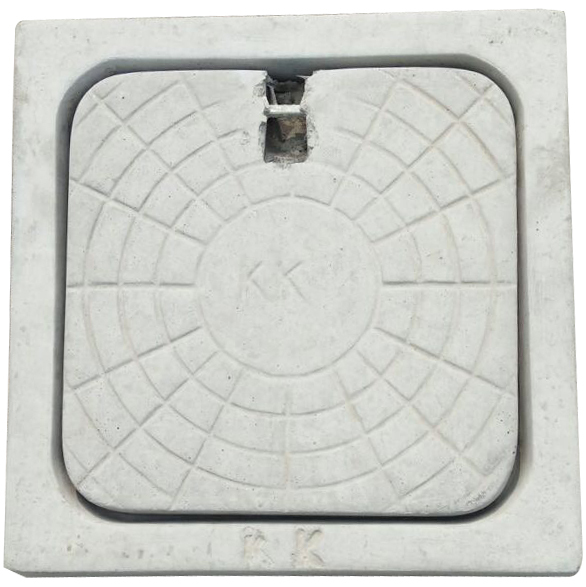 In reality, this gap is never filled properly because of the inward slope of the inside surface of the brick manhole. As a result, the concrete filled in the gap will never have perfect contact with the bottom of the RCC Frame. 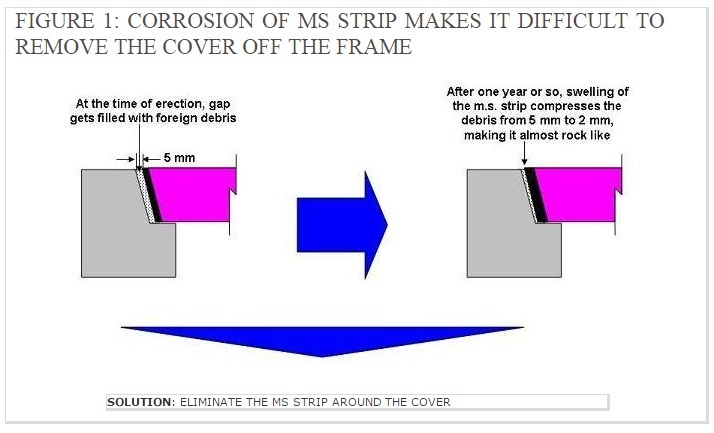 This may result in sheer failure of the frame seating because the frame is not designed to carry tensile loads.